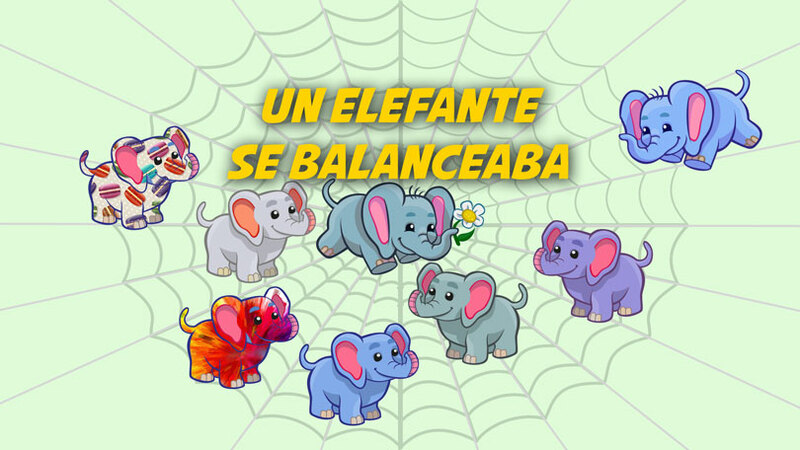 “Un Elefante se Balanceaba” is perhaps one of the catchiest Spanish-language children’s songs in history. 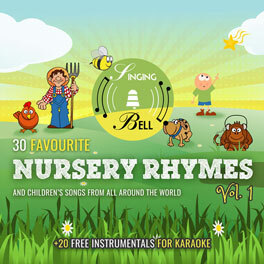 The kids love it because of its happy and repetitive melody, as it is a song without end. You can keep on adding elephants and more elephants to that wonderful image – and a little surreal – of several elephants that become dozens, maybe hundreds, up in an unbreakable spider’s web. Something that begins with the curiosity of an elephant that, seeing that the spider’s web does not break, decides to call more elephants. 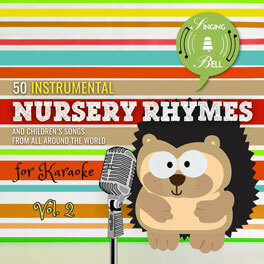 A party of pachyderms that disobeys all the laws of physics, but that leaves us a wonderful song. By the way, what will the spider think of all this? To save this free music sheet of “Un Elefante se Balanceaba” to your computer, right click (or tap and hold, on mobile devices) and choose “Save Image As…”. To download a ready-to-print PDF of “Un Elefante se Balanceaba” for music activities with a music sheet, lyrics and a colouring sheet for kids, right click (or tap and hold, on mobile devices) on the following link, then choose “Save link as…”. To be able to watch “Un Elefante se Balanceaba” any time you’d like to on your tablet, smartphone or other mobile device, click on the following link to download the video file (mp4 format). Ask children to make a circle and imagine this is a web. 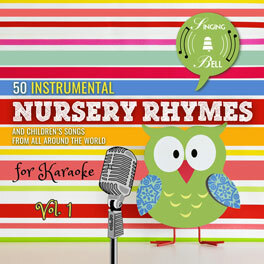 One of them jumps inside the circle and dances like an elephant while they are singing the 1st verse altogether. The next one follows with the 2nd verse, etc. In the end all the children dance their “elephant dance”!